Royal Enfield updated the Series 1 interceptor in 1962 with a new 736cc engine which featured only one carburettor. A Series 1A Interceptor followed in 1966 and it eliminated the need for the magneto by introducing coil ignition. 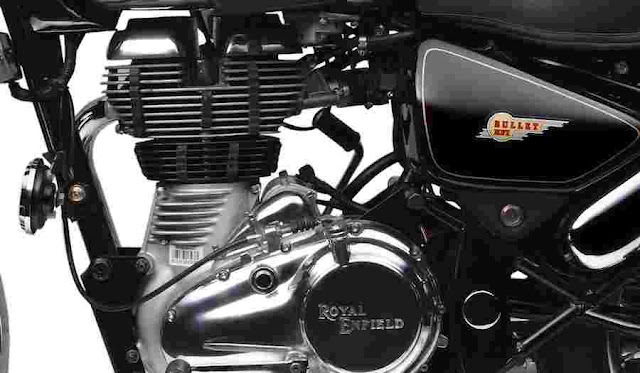 Royal Enfield 650cc and air cooled parallel twin engine will power the new generation of Royal Enfield motorcycles.The core idea behind the modern 650cc twin-cylinder engine is to develop a global platform that would carry the Royal Enfield legacy and character into modern context. The engine has been designed to offer the right balance among power, torque and usability so as to ensure a smooth and unintimidating riding experience, said the company in a statement. 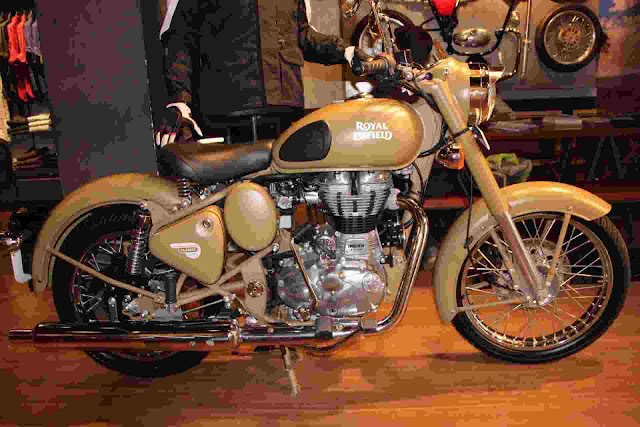 Siddhartha Lal man who has been credited with the revival of the Royal Enfield Bullet. With regards to the latest engine from the stables of Royal Enfield, the 650cc parallel twin. It is a brand new engine designed from the ground up. It displaces 650cc and churns out 47bhp,7,000rpm and 53Nm of torque at 4,000rpm. It sports an 8-valve SOHC configuration and is air cooled. The engine gets a six-speed gearbox as well as a slip-assist clutch which is expected to reduce lever effort. 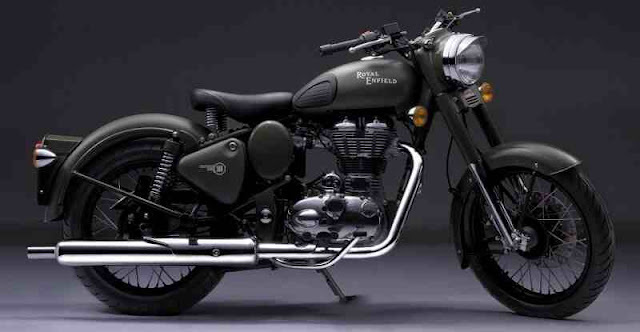 In some ways, it all came to one big decision Lal took based on his love for Enfield. It was 2004 and Lal was 30 and had just taken over as COO of Eicher group. The group had a diverse spread of about 15 businesses including tractors, trucks, motorcycles, components, footwear and garments, but none was a market leader. Royal Enfield says that this motor will allow riders to experience the 'ton' with ease and this means that the new engines will allow the new motorcycle to cruise effortlessly on highways worldwide.